Copper has been used by man for thousands of years. Copper is a malleable metal. Copper is extracted from ore.
Copper is a good conductor of electricity and heat. Copper helps to keep the body healthy. 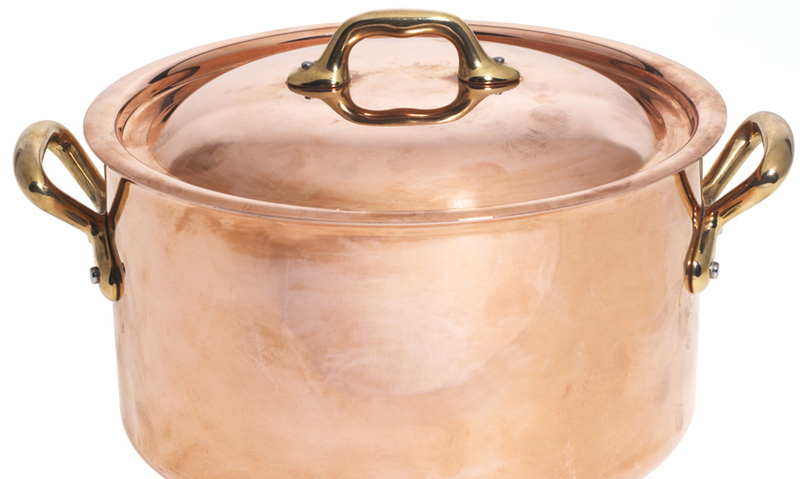 Copper is a malleable, lustrous metal. It can be found as nuggets on the Earth's surface or is more commonly extracted from ore.
We use copper in the production of, among other things, wire, coins and musical instruments. It's a good conductor of electricity and heat.